Today I want to post random pictures of cute animals, because I feel like I’ve kind of dropped the ball on adorable Shiba Inu pictures. I may be misjudging my audience, but I really think y’all want to see more of that? Am I right or delusional about how cute my babies are??! Some of these are actually friends. 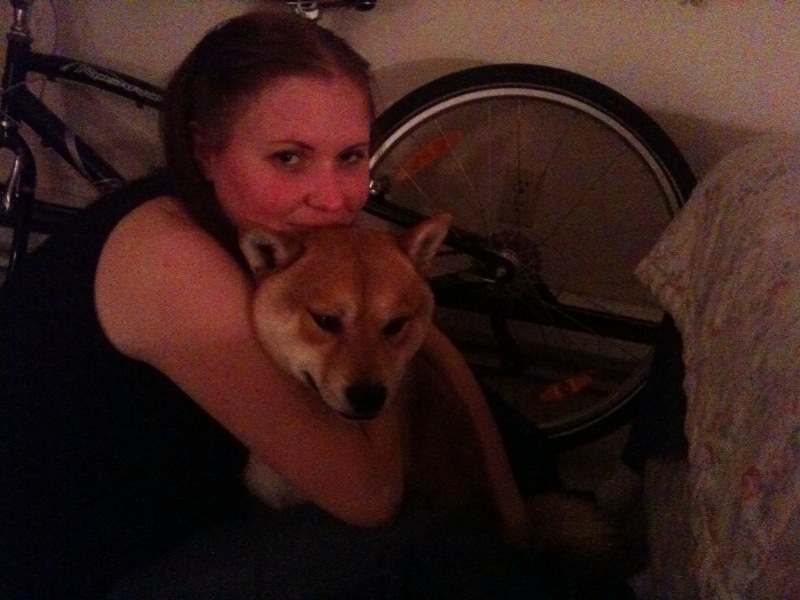 The first is Kashi, my sesame Shiba who died way too young. It breaks my heart still even thinking about it, but I hope there is a doggie heaven somewhere and he is there playing. ANYWAY. I’ll stop being sad now. Onward with the adorable pictures!